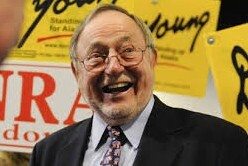 Congressman Don Young (R-Alaska) has a novel idea for the homelessness crisis: Feed them to the wolves. Saving an endangered species while ridding our nation’s cities of unsightly homeless people? 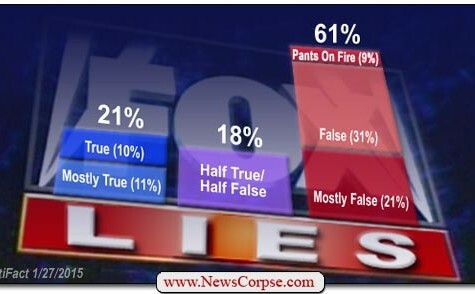 In Republican America, appparently, that’s a win-win. Huffington Post reports Young came up with this brilliant idea during a House Natural Resources Committee hearing during a heated argument with Interior Secretary Sally Jewell. Of course he wants gray wolves removed from the endangered species list, because freedom. “We’ve got 79 congressmen sending you a letter, they haven’t got a damn wolf in their whole district. This is the same guy who called suicide a “disease” caused by welfare handouts … while speaking to to high school students whose classmate had just killed himself. Both Republicans and Democrats stick their feet in their mouths sometimes. 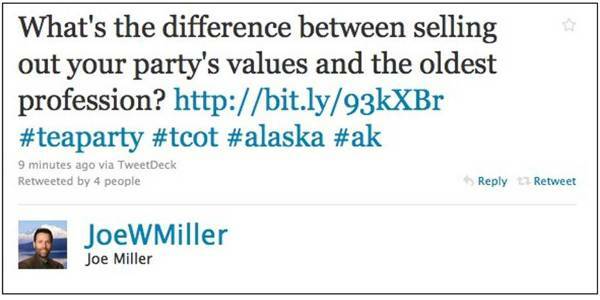 But why do all the really mean-spirited gaffes always seem to come from Republicans? Here’s the video with Don Young suggesting we feed homeless people to the wolves.